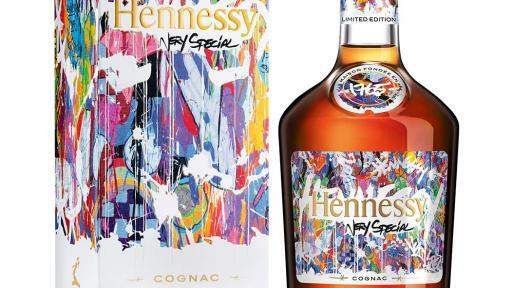 New York, NY – June 27, 2017 – Hennessy, the world’s best-selling Cognac, is proud to announce urban artist JonOne as the designer of the 2017 Hennessy Very Special Limited Edition bottle. 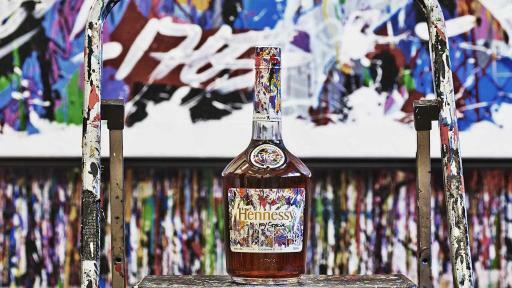 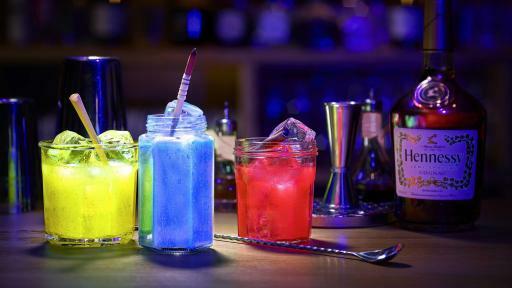 The custom-designed bottle, launching across the U.S. in July 2017, will be sold in almost 50 countries worldwide. 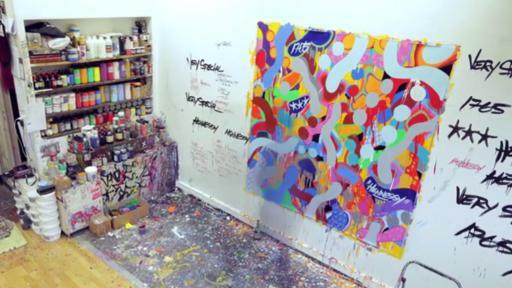 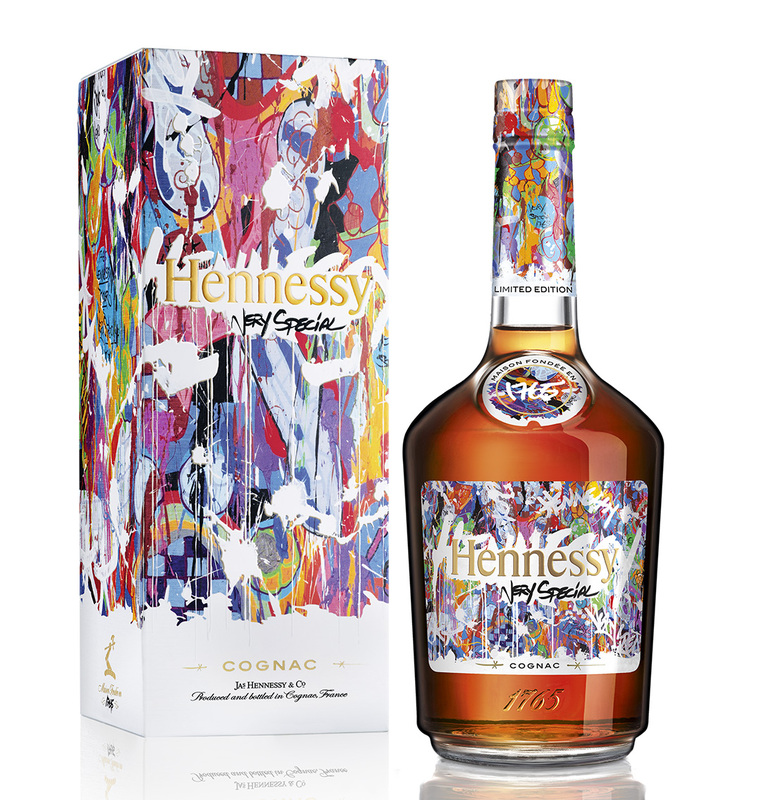 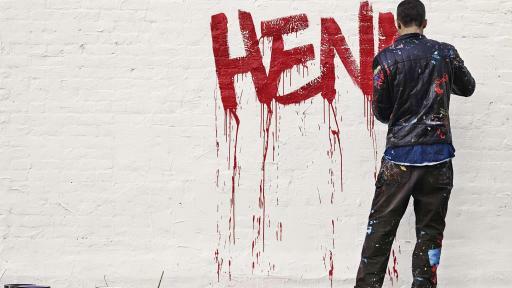 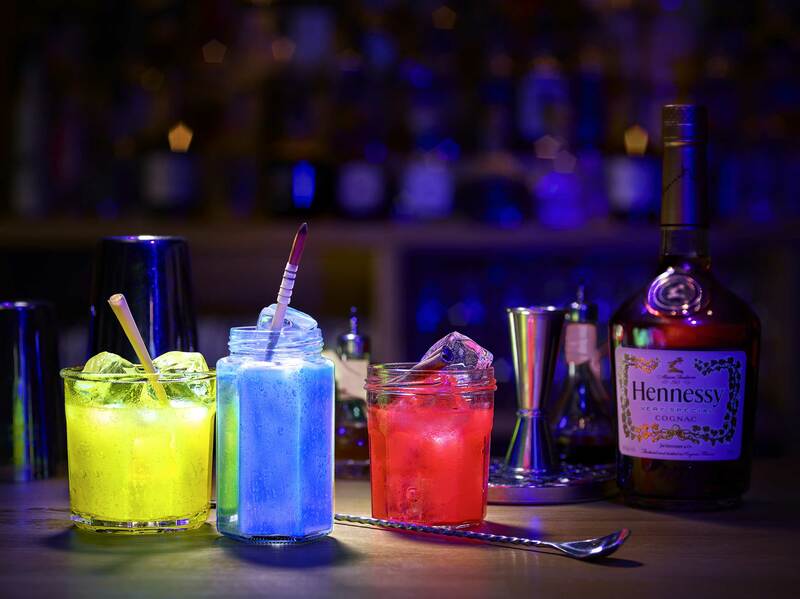 The Limited Edition release by JonOne, which features a colorful, vibrant design, is the seventh in an ongoing series of collaborations between Hennessy V.S and several internationally renowned artists.